Super sweet baby gowns made from soft, 100% interlock cotton. 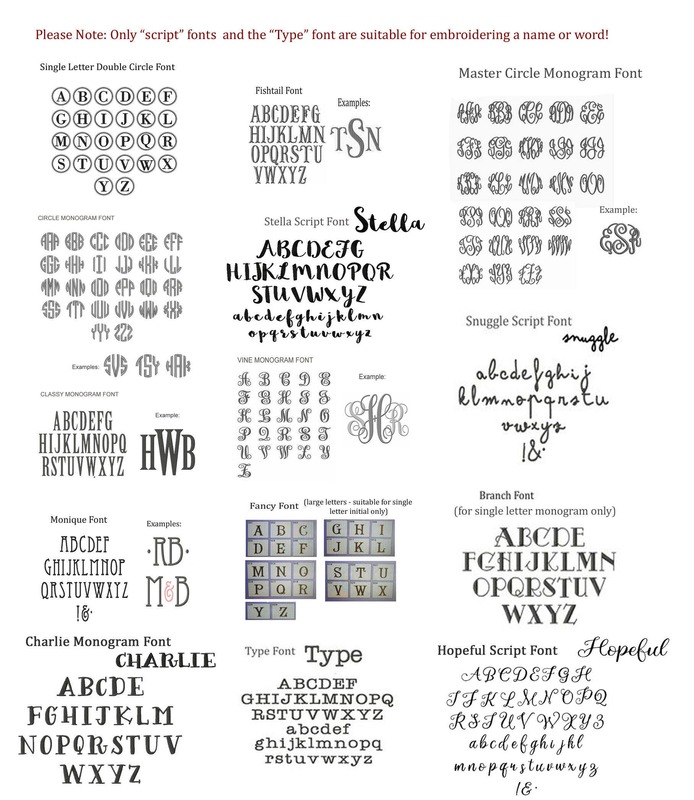 Features monogram embroidery. Makes a great baby shower gift! 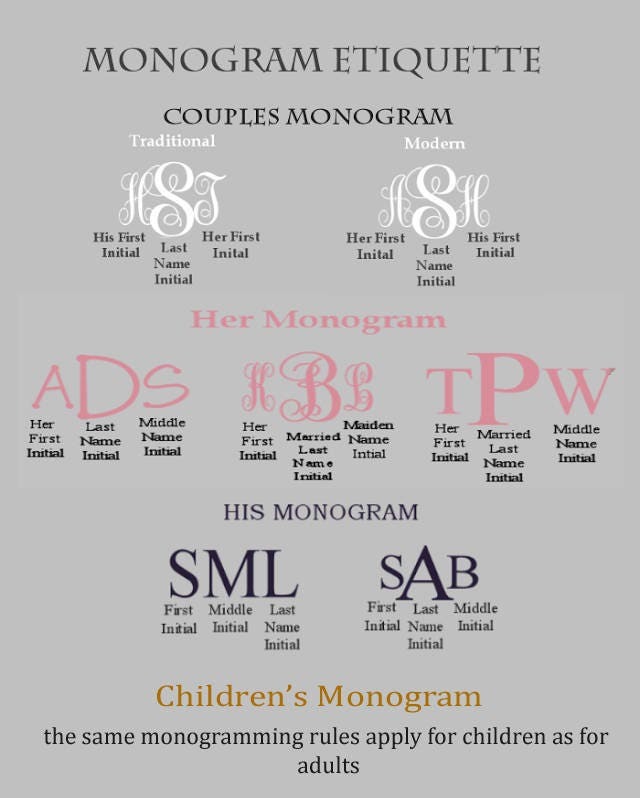 To make this gown extra special, I'll gladly embroider baby's monogram (up to 3 letters). 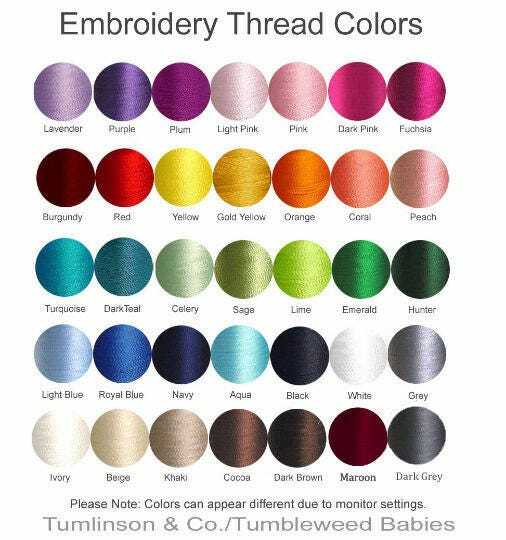 Please be sure to enter font and thread color in the "Note to Seller" section during checkout. Great seller. Items are very nice quality. Annie was very accomodating. Work and quality was great. Great pricing as well. Thank you!